In January, at the Macworld Expo, EA revealed that Spore would hit the Mac platform soon. Now the latest is that Spore is on its way this September 7th, announced Electronic Arts (EA) and development studio Maxis. While EA is intending to have a simultaneous Mac and PC launch, the title’s arrival on the Nintendo DS and the mobile platform is also slated to take place soon. Spore has been developed by award-winning Maxis Chief Designer Will Wright, the man behind The Sims and SimCity. 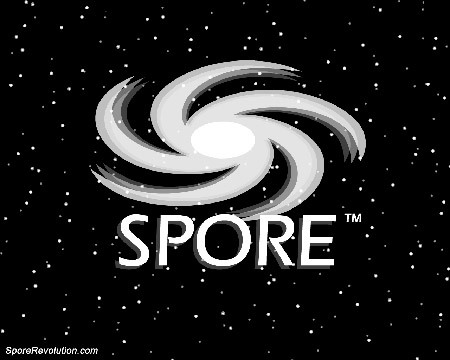 Touted to be “a personal universe in a box” – Spore allows players to create and evolve life, initially as normal unicellular creatures and then gradually to more complex ones, finally evolving as alert beings that develop ethnic relationships and build civilizations, change their worlds, and finally explore the Universe, which is filled of other Spore players. Players can get direct control over the progress and rearing of their creatures, from how they are developed and grown to what kind of vehicles they use, the type of buildings they live in to as much as the sort of spacecraft they use to unleash outer space.